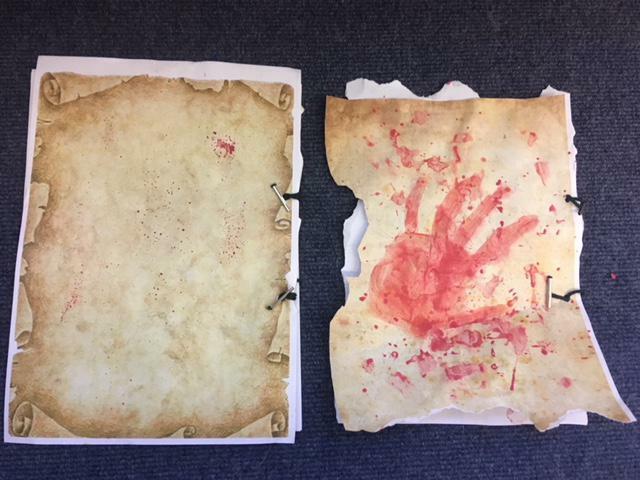 This week we have enjoyed learning about air resistance and parachutes to help us to understand what the equipment may have been like during ww2. We have faced the challenge of negative numbers as well as improving our times tables! 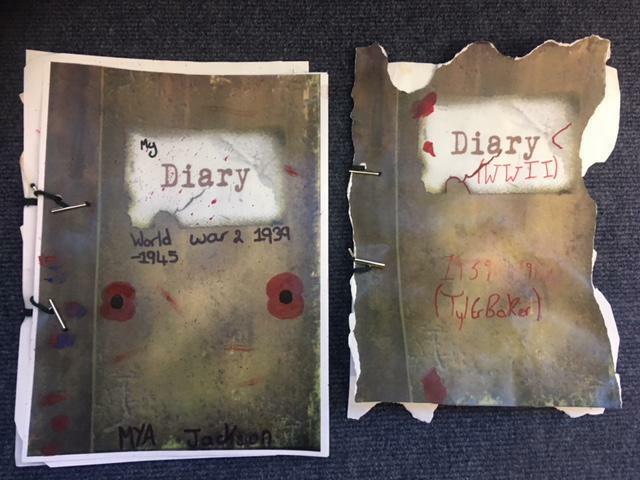 In English, we have written a diary entry based on the Battle of Dunkirk after re-enacting WW2 in the playground one afternoon. 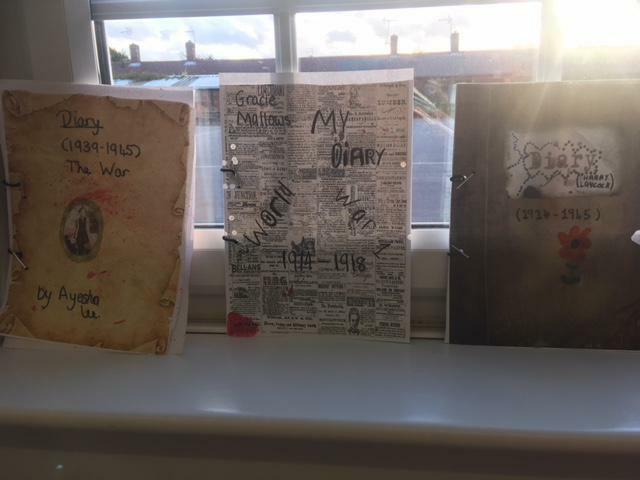 We have also shown off our creative talent when making our own WW2 diaries to keep our published writing in throughout the term.